All Iratus from Early Access sale will be backed by 6,000 ENJ with a 0.67 percent opening rate, roughly 100 Iratus if all crystals sold. 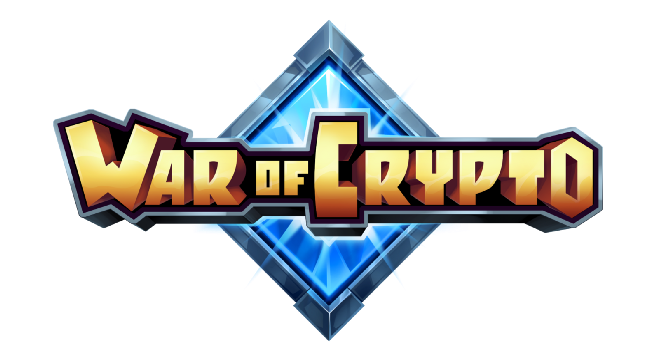 Imagine using a War of Crypto Hero in more than one game. 🤔 Well… that time has come! Meet another Early Access sale Hero — Devol🤖. Read about Devol’s story below to discover how was created and protects Crypta!